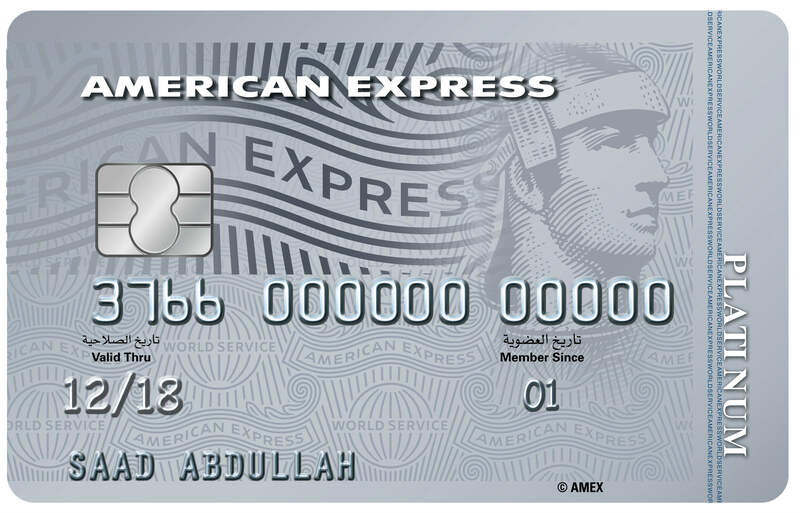 Burgan Bank has teamed up with Qatar Airways to create an exclusive card offering for Burgan Bank Customers, This unique product brings you the best in class benefits from banking end and aviation. Complimentary welcome bonus of 7,000 Qmiles, upon upfront annual card fee payment. 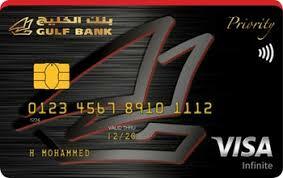 Priceless Arabia: Exclusive offers and discounts around the world from MasterCard. 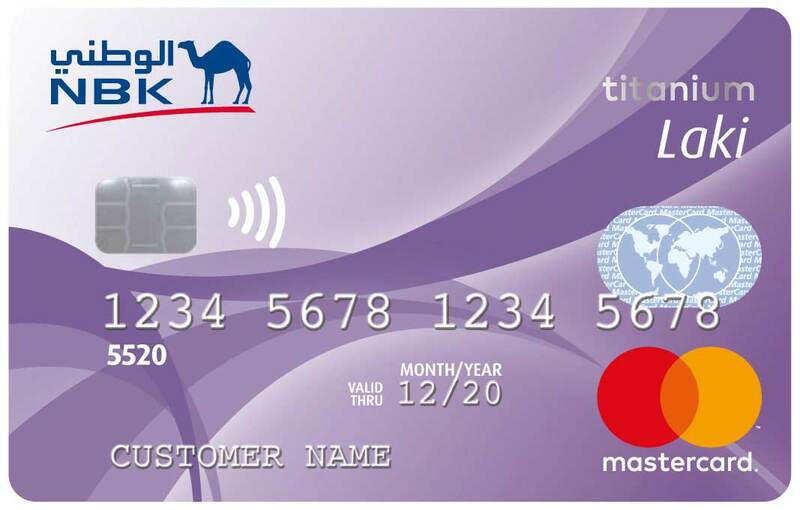 This card also comes with the convenience of Tap & Pay allowing you to pay by just tapping your card at NFC- enabled point of sales terminals.